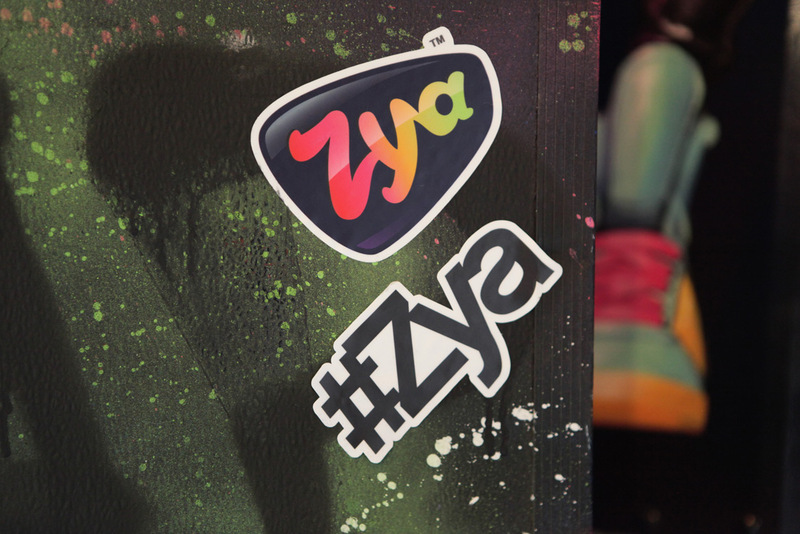 We founded Zya to create technology that gives everyone a chance to experience the joy of making and sharing music. And today, we are proud to announce the launch of Ditty for Messenger. Ditty is a brand new experience that sings personal messages to the melody of famous songs and makes them shareable via Messenger. Users type in up to 70 characters, select a well-known track and Ditty generates a personalized lyric video to send to friends. We couldn’t be more excited to launch Ditty on the Messenger Platform. With hundreds of millions of people communicating via Facebook Messenger every day, Ditty will quickly make the world a more musical place. We hope you’ll enjoy using Ditty as much as we enjoyed making it.